Did you get that? It may take a moment, since the way she’s saying it is a bit confusing. What do you think it means? 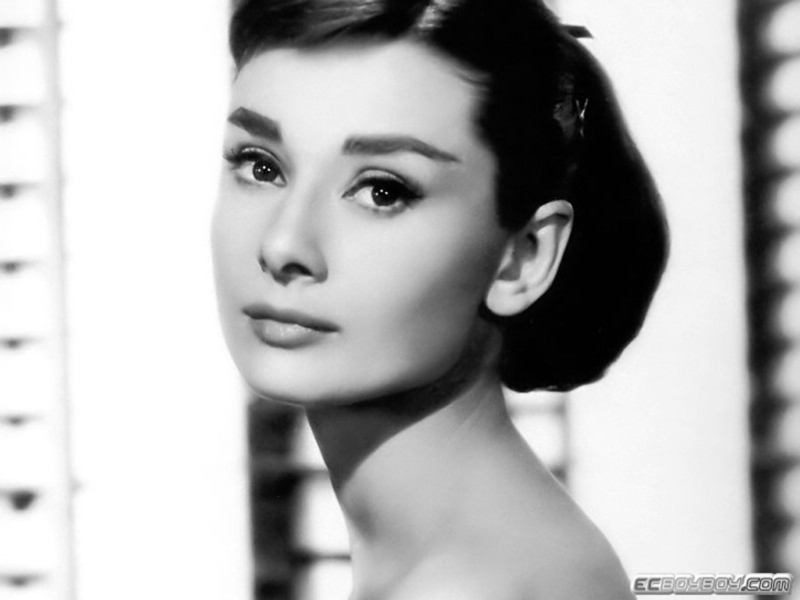 If you’d like to learn more about Audrey Hepburn, you can read more about her here on Biography.com. 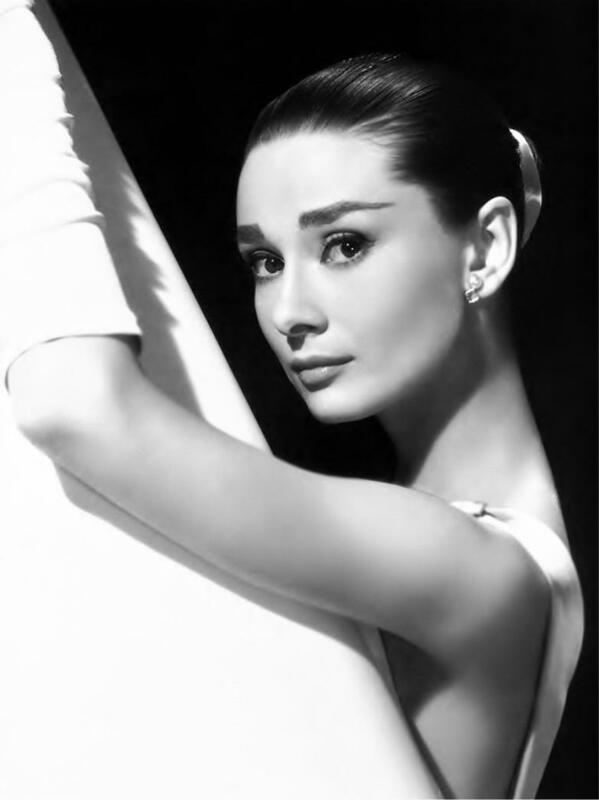 I’ve only seen one of her movies (Breakfast at Tiffany’s, and I didn’t like it much), but I thought that her biography was pretty interesting, especially the part about World War II. I also didn’t know that she had done so much charity work. It’s pretty interesting, so check it out! Thanks for reading–have a great afternoon!